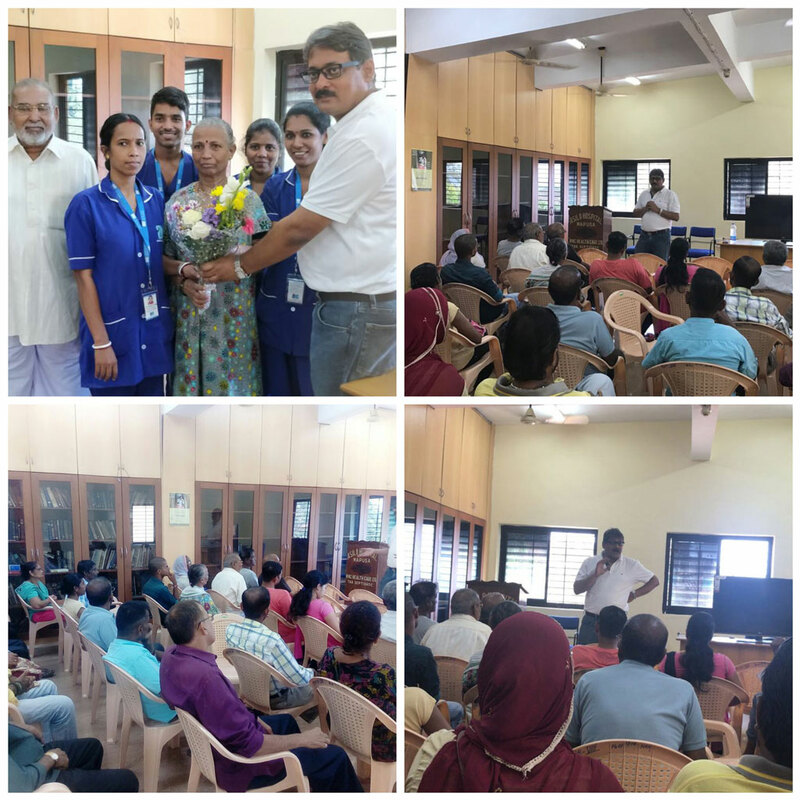 A patient education programme was organized by Apex Kidney Foundation for dialysis patients at Mapusa Sub- District Hospital, Goa . This programme was held on 31st March 2018(Saturday) from afternoon 1:00 pm to 3:00 pm. Dialysis patient from Valpoi primary health centre had also attended the programme. Dr Rajesh Kumar Sir started his talk by throwing light on basics of kidneys and its functions. Then he discussed about kidney diseases, early detection, prevention and management for chronic kidney disease patient. Total 30 patient attended the lecture. The program was concluded by vote of thanks by Dr Rajesh Sir.